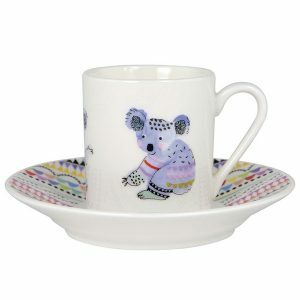 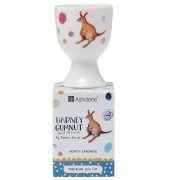 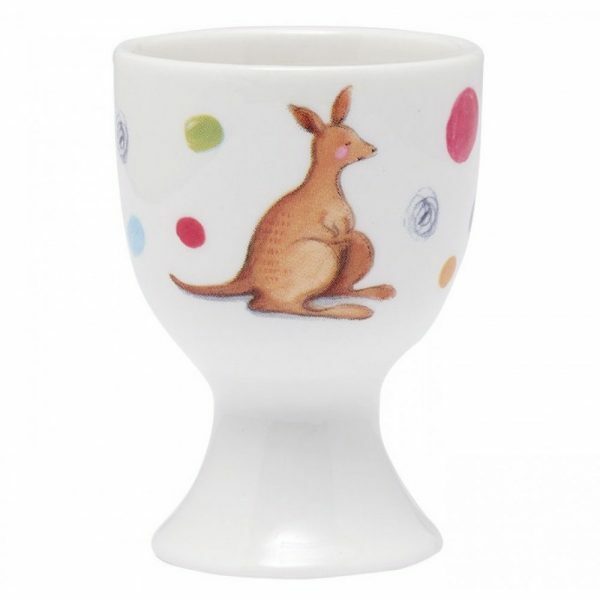 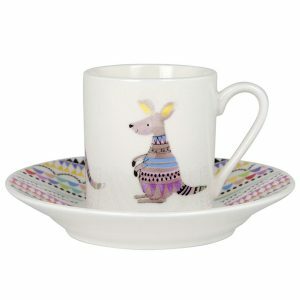 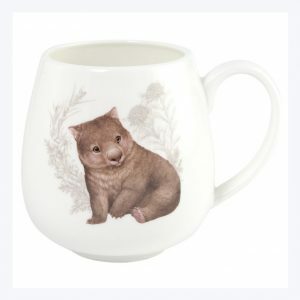 Enjoy eating your breakfast with this adorable Ashdene Barney Gumnut and Friends Kangaroo Egg Cup. 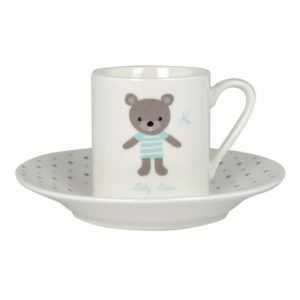 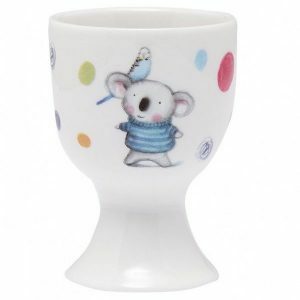 Your kids will surely have no trouble finishing their breakfast with this adorable Ashdene egg cup on the table. 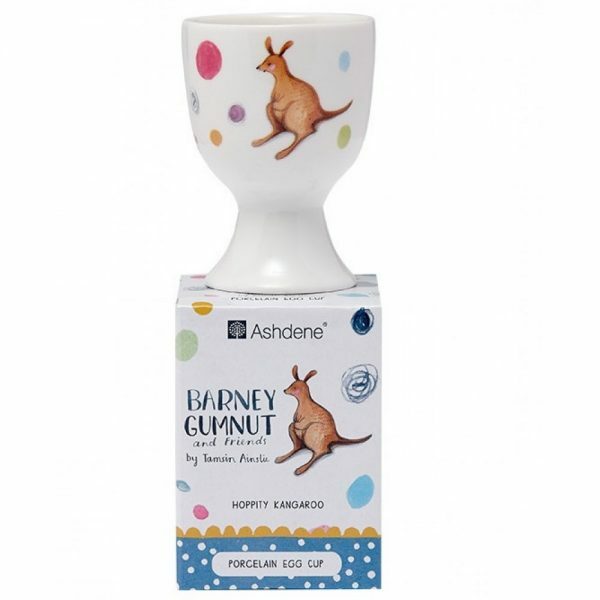 Mix and match with other pieces from the Ashdene Barney Gumnut & Friends Collection.